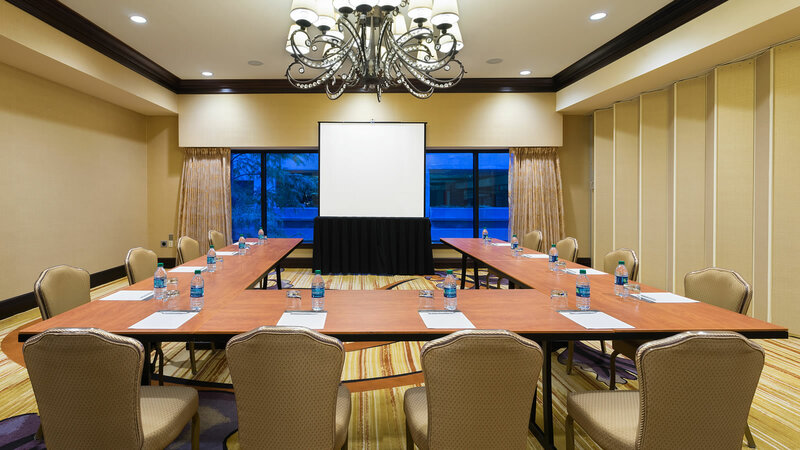 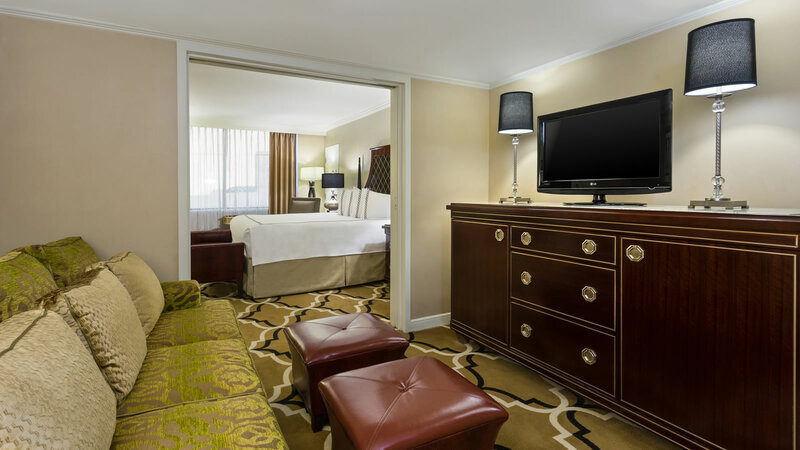 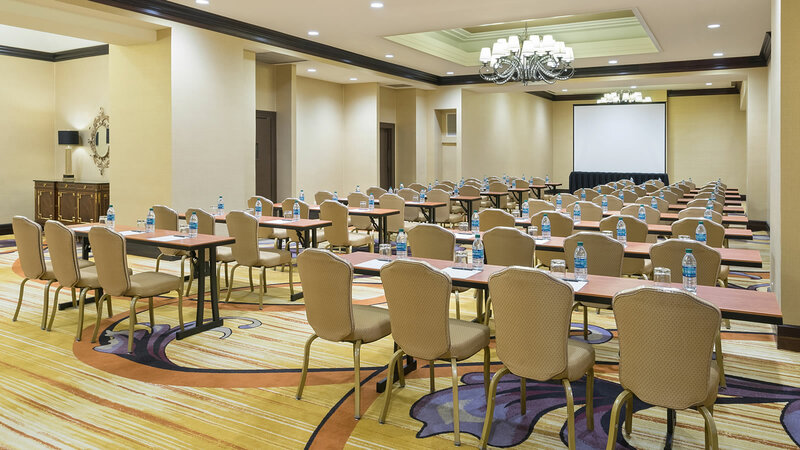 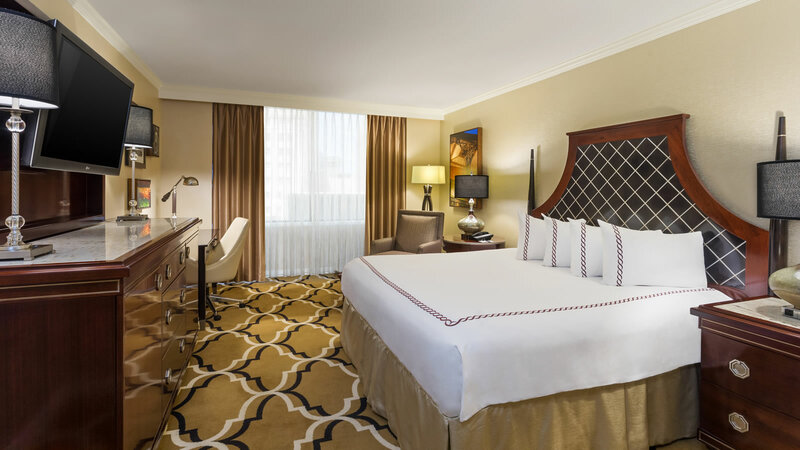 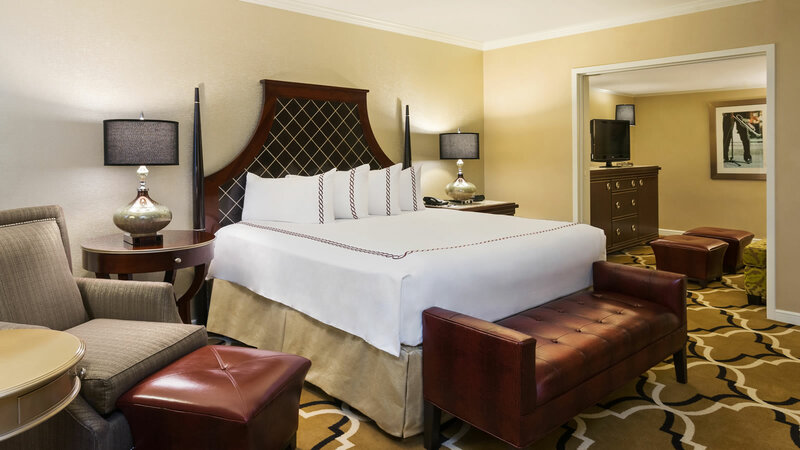 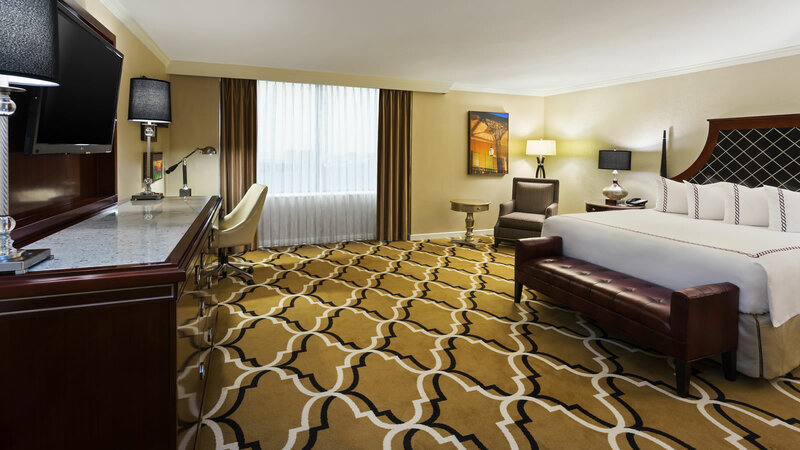 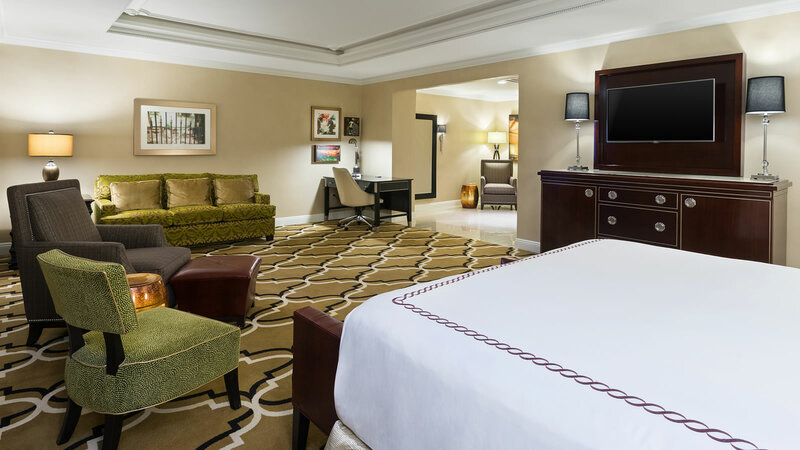 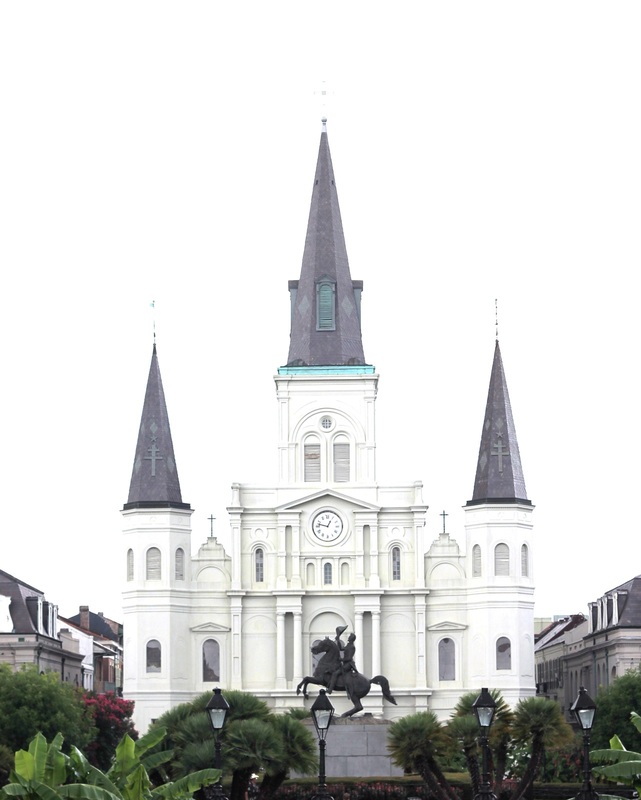 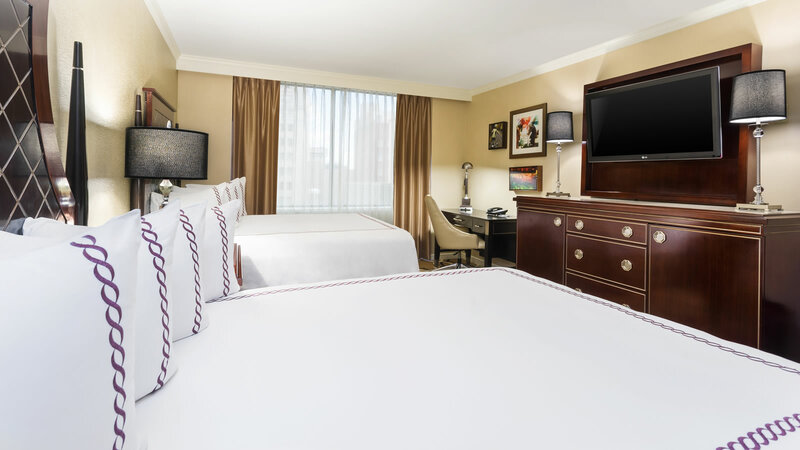 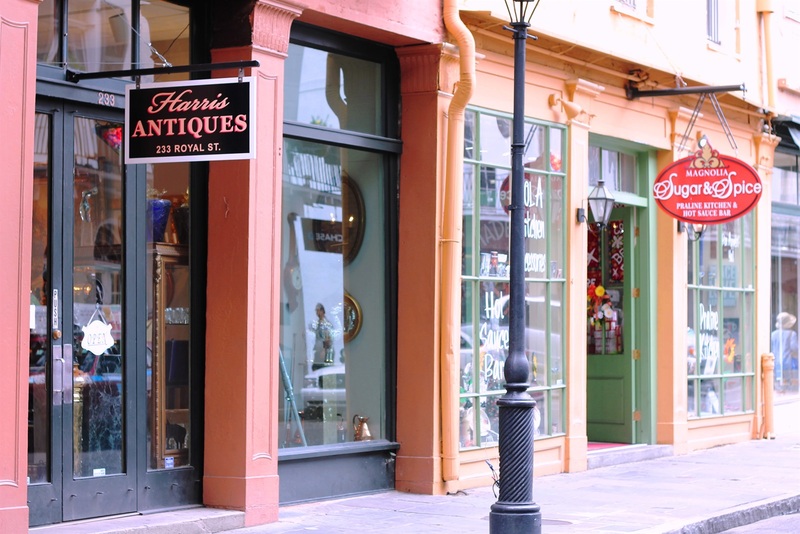 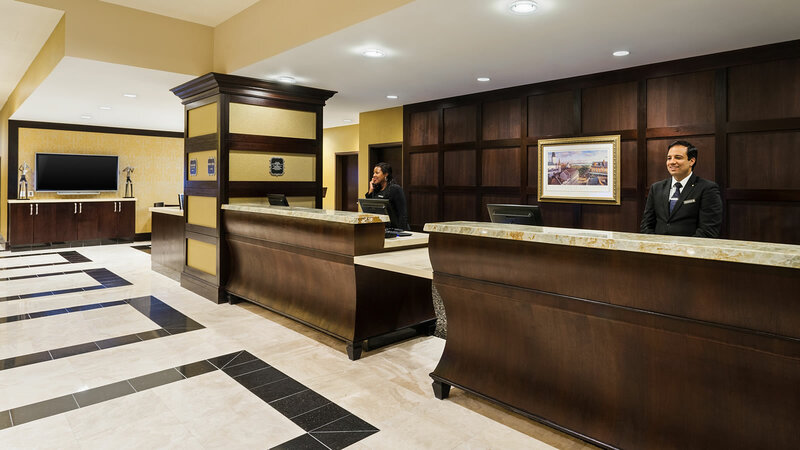 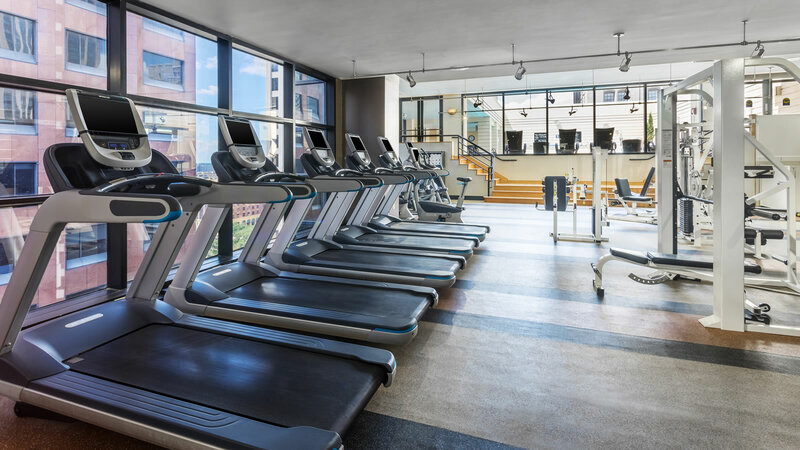 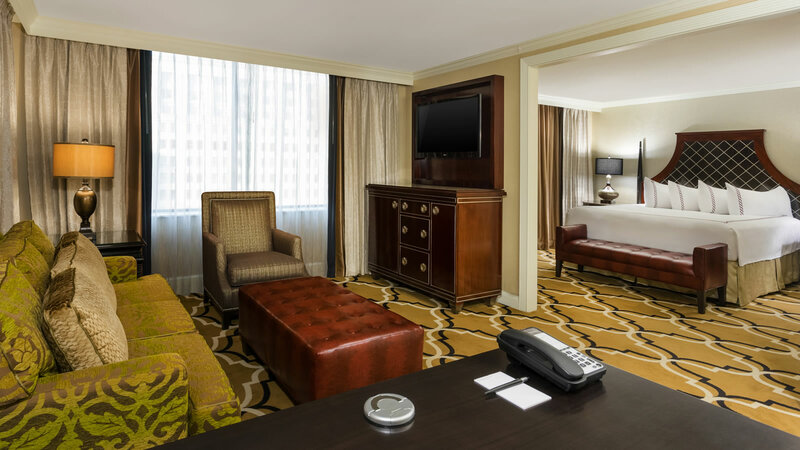 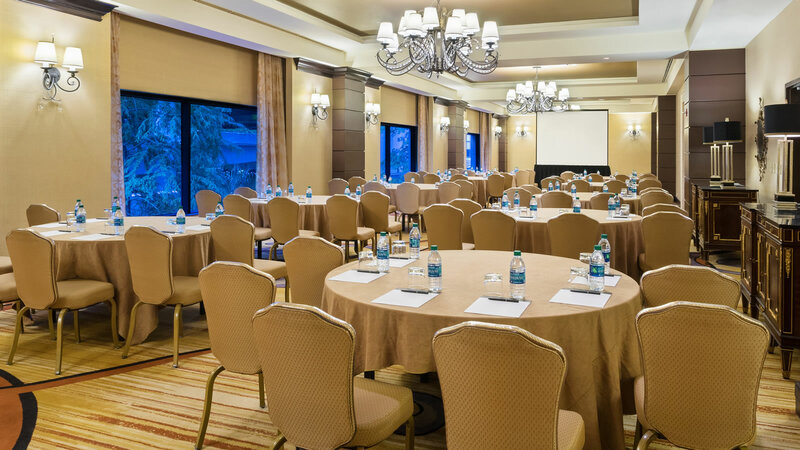 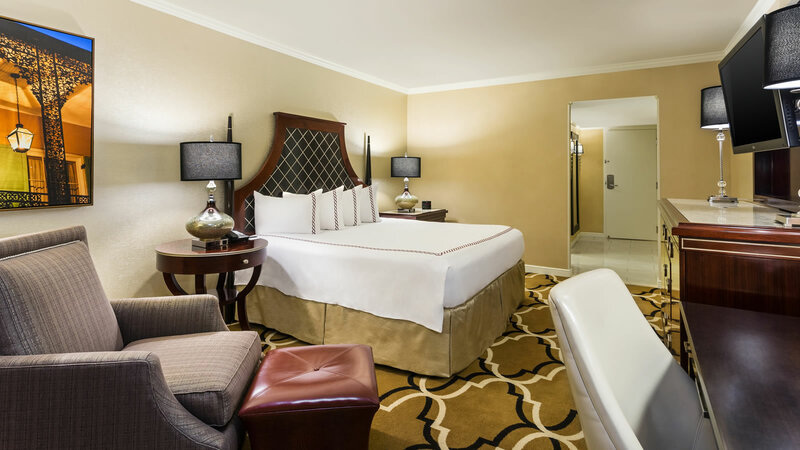 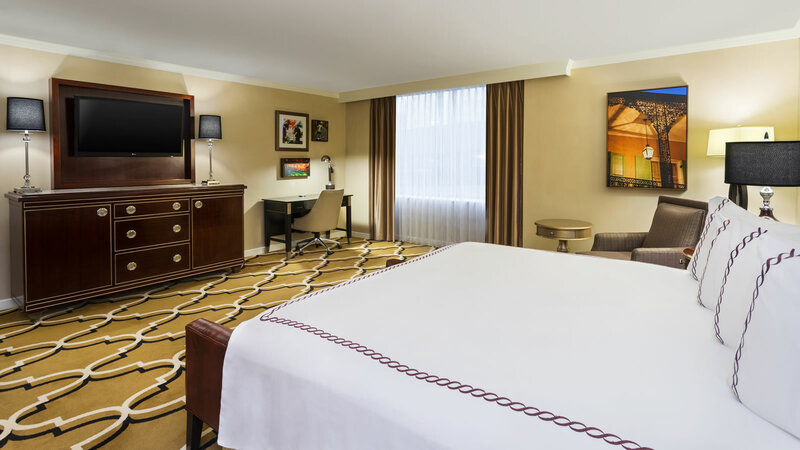 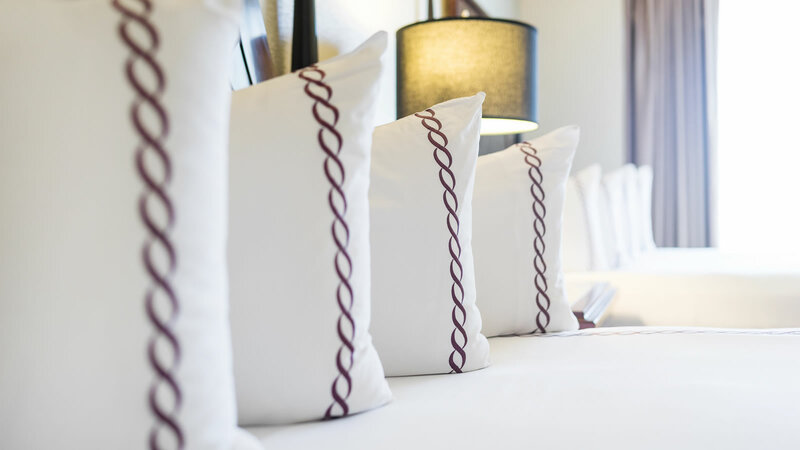 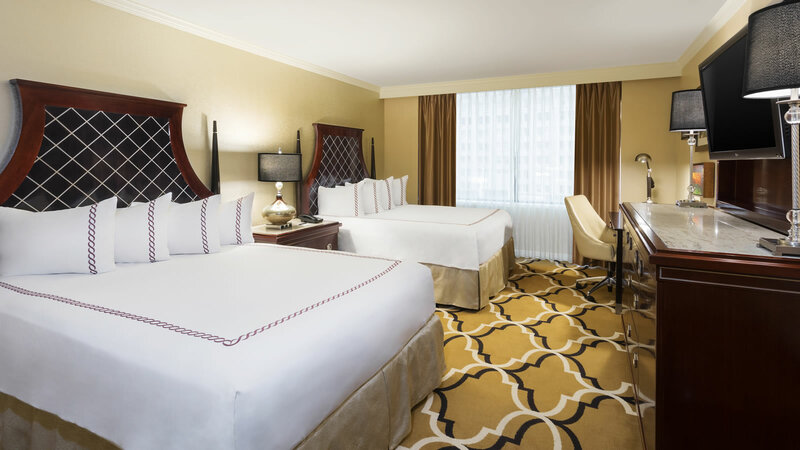 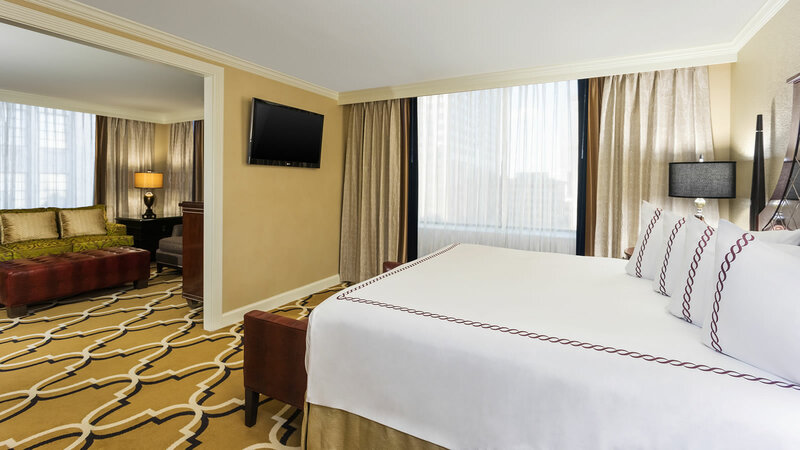 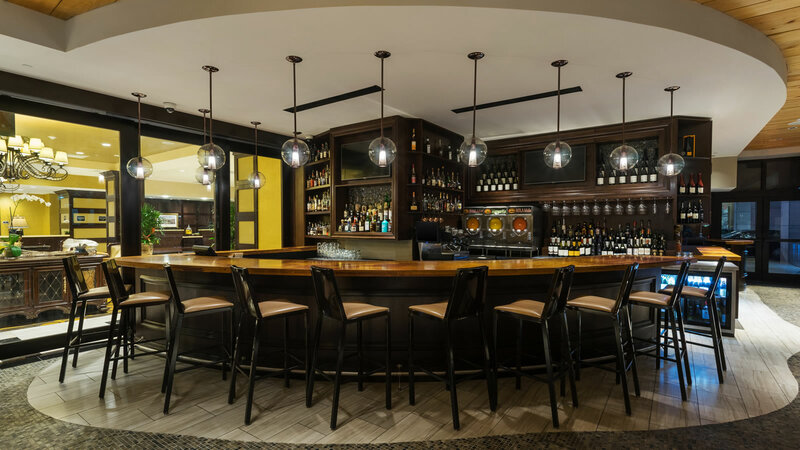 Get the real feel for our well-appointed guestrooms, luxurious property style, New Orleans character, and outstanding placement within the city. 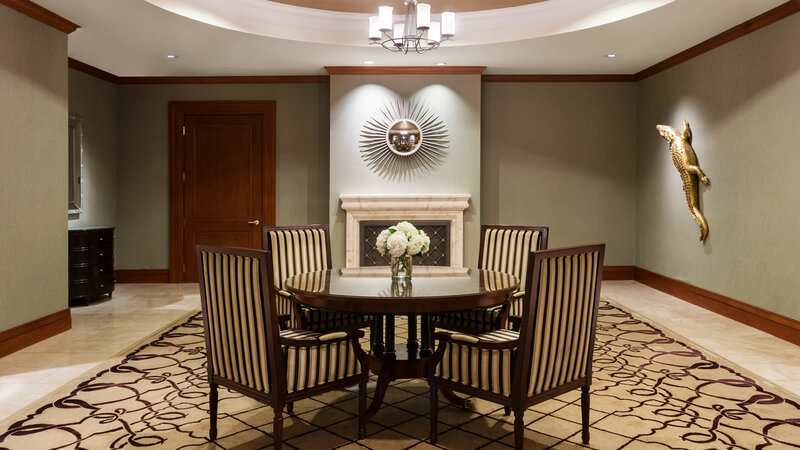 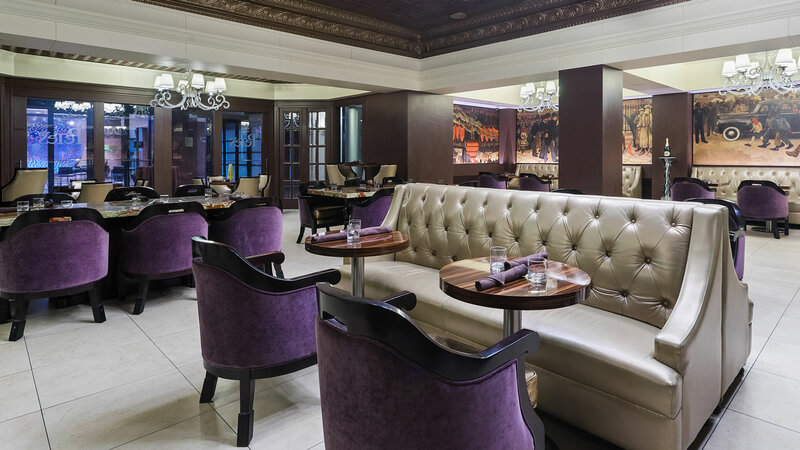 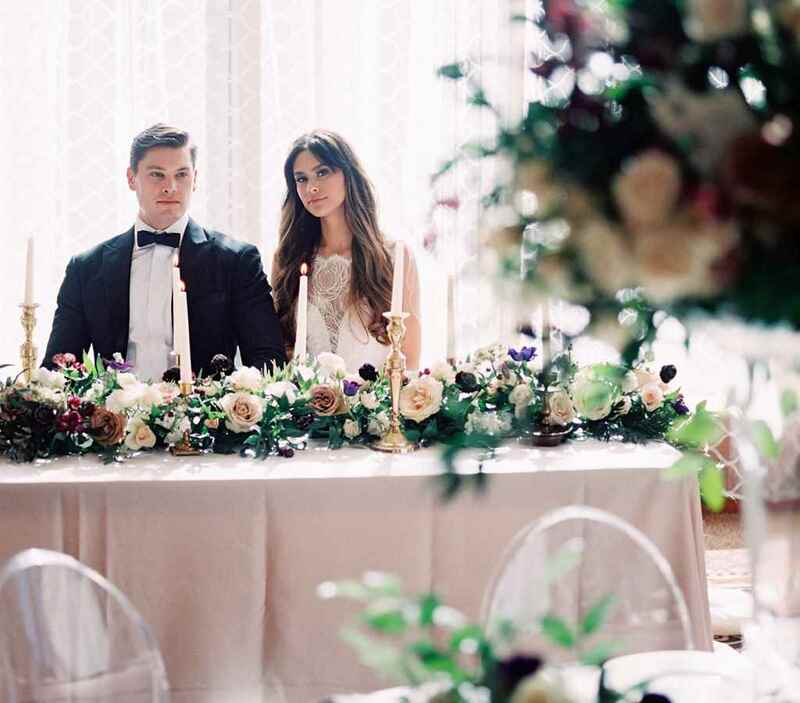 Our attention to detail is illustrated throughout our hotel’s décor and is matched only by our superior service. 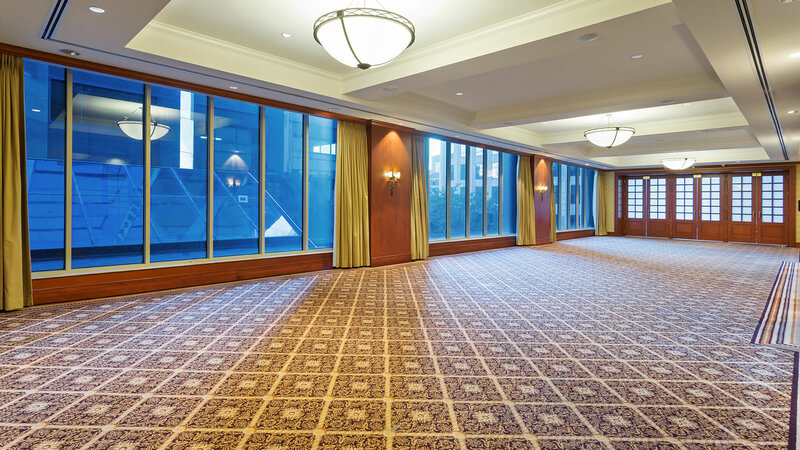 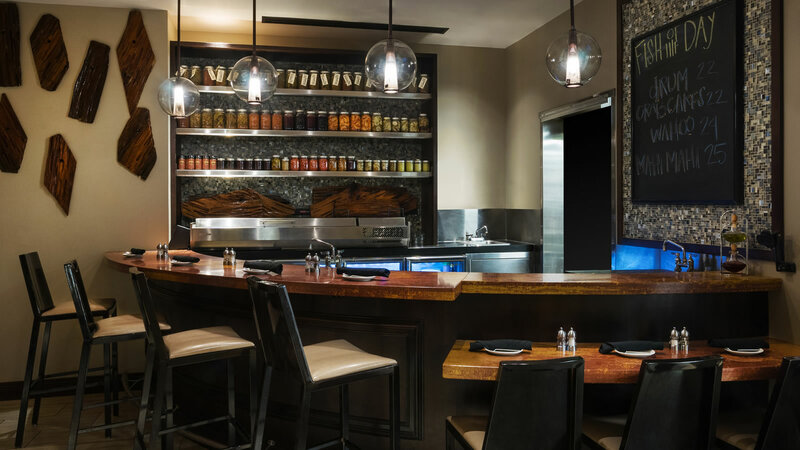 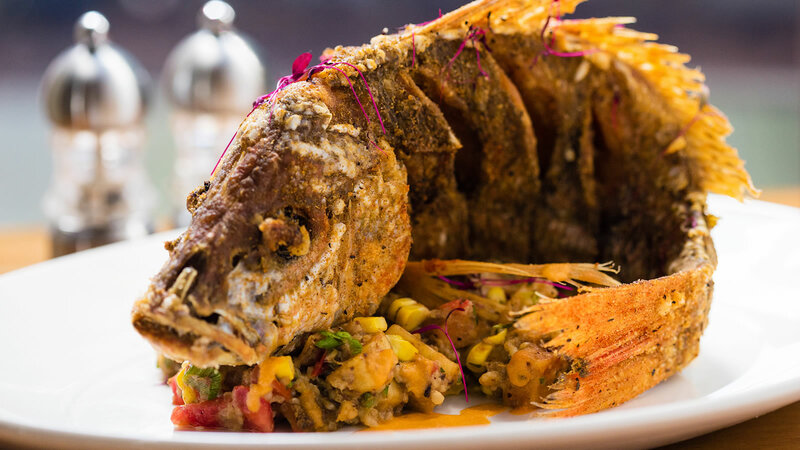 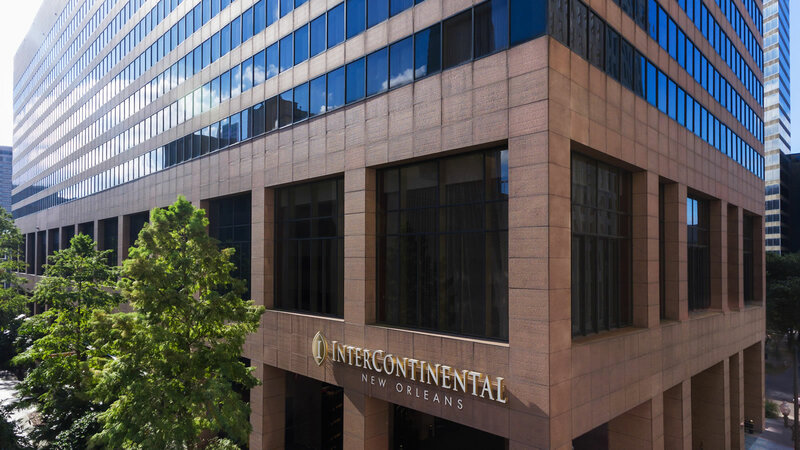 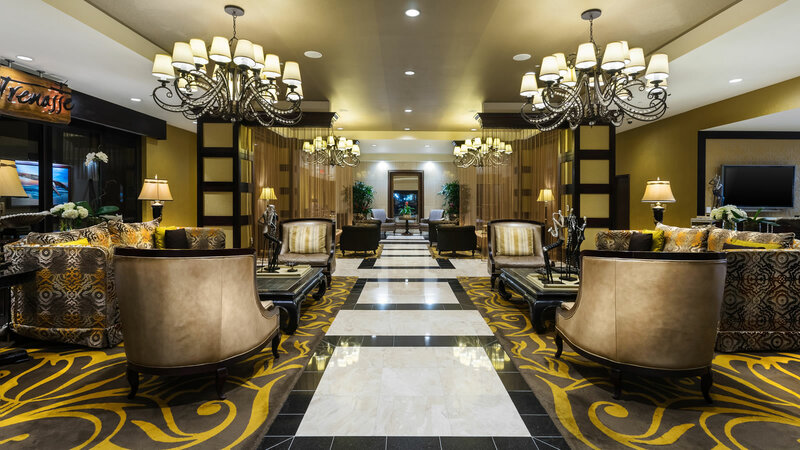 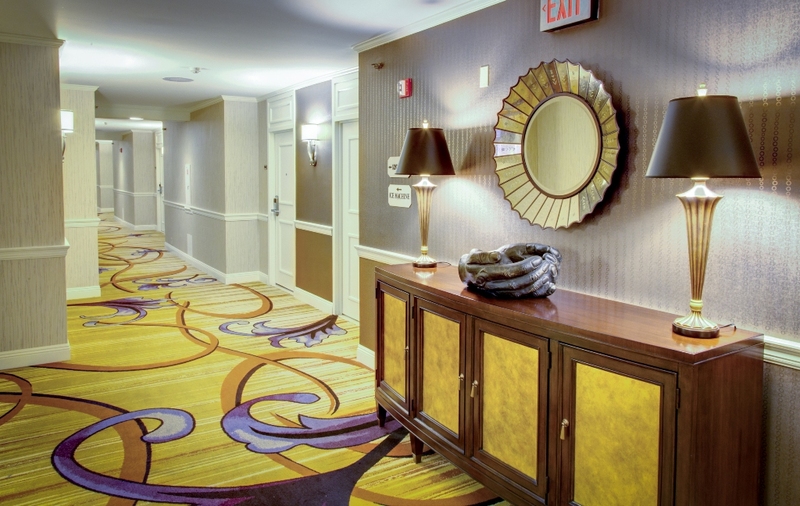 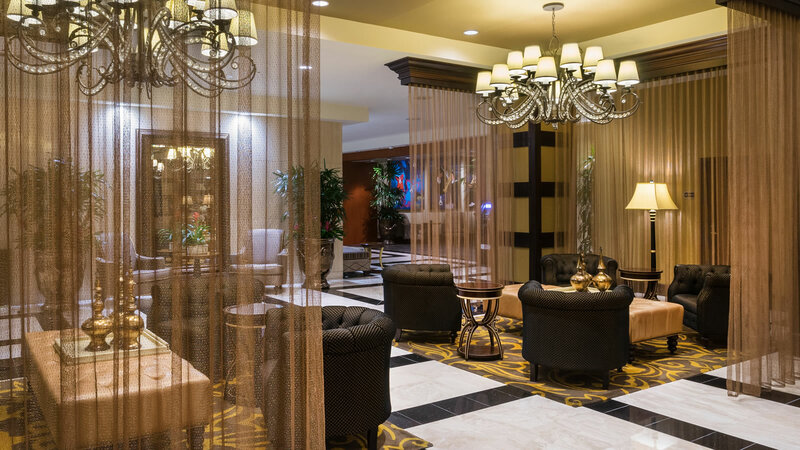 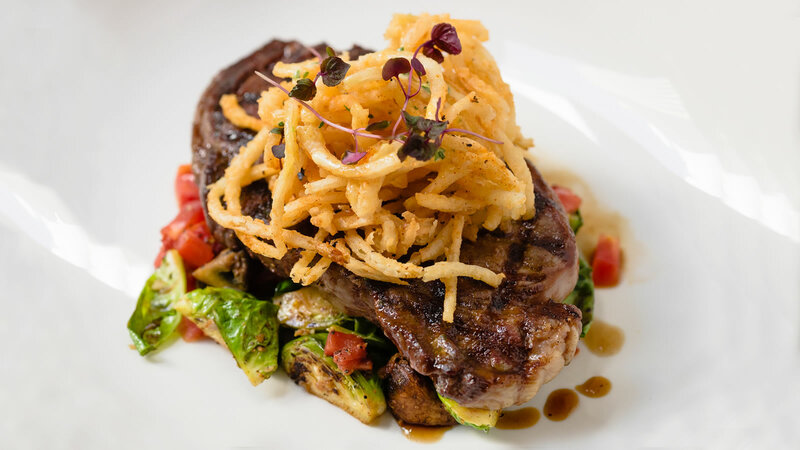 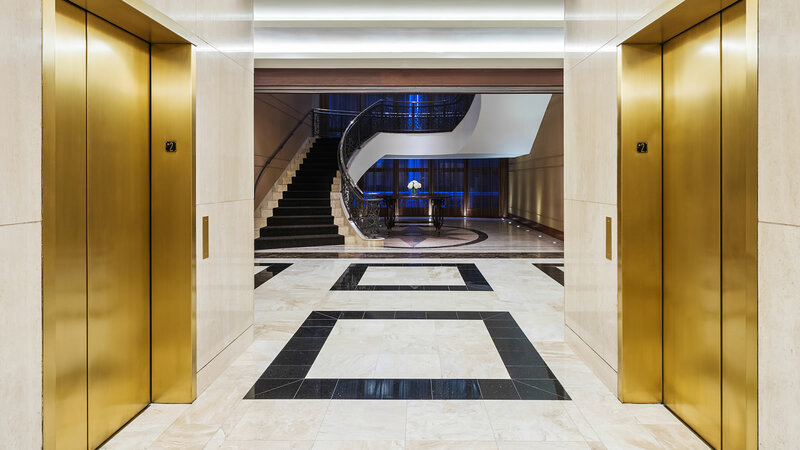 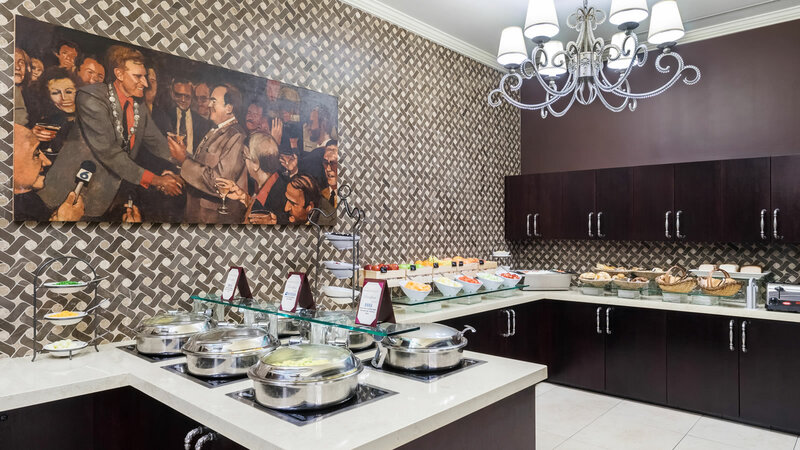 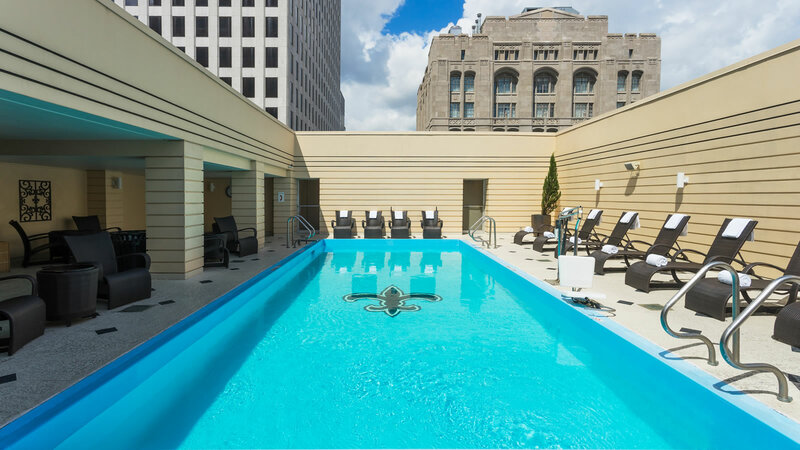 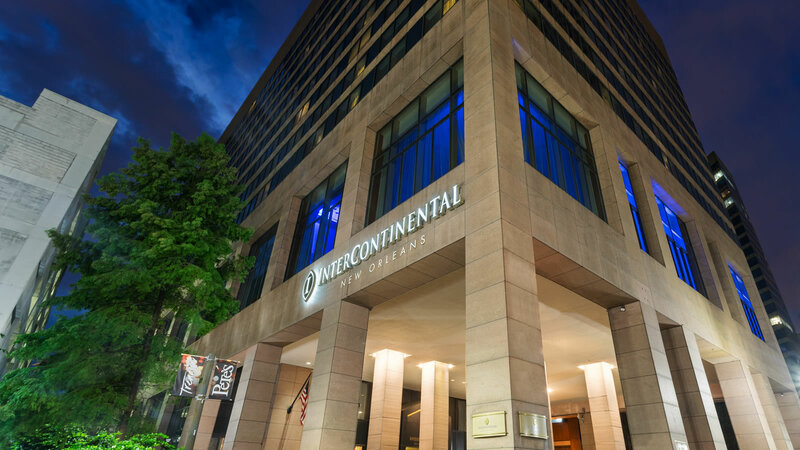 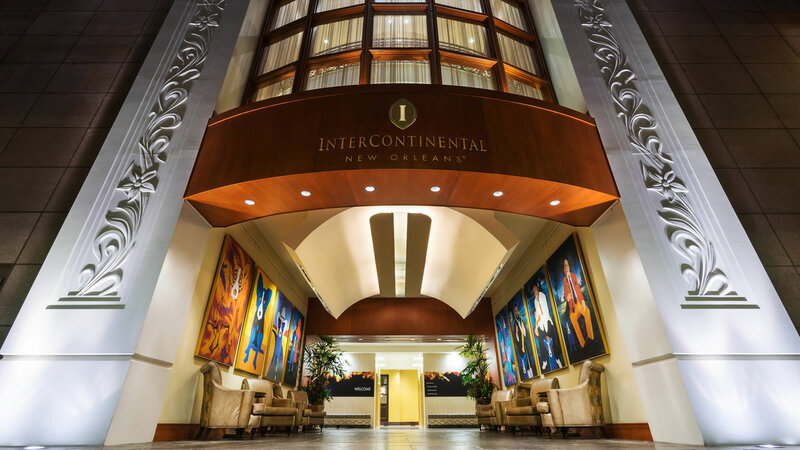 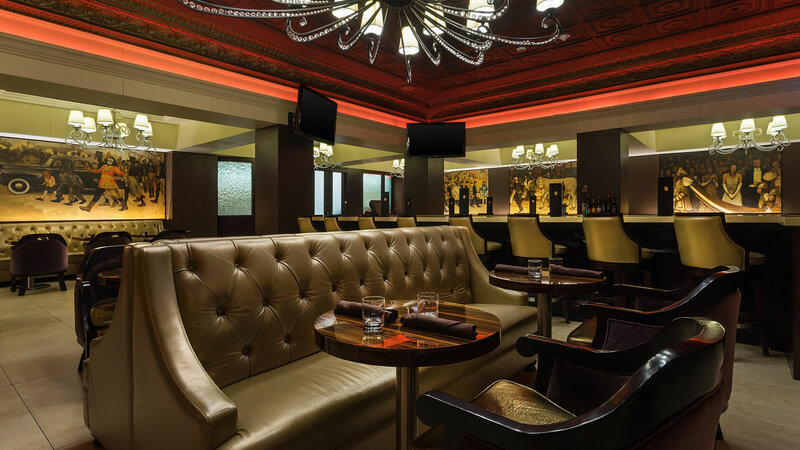 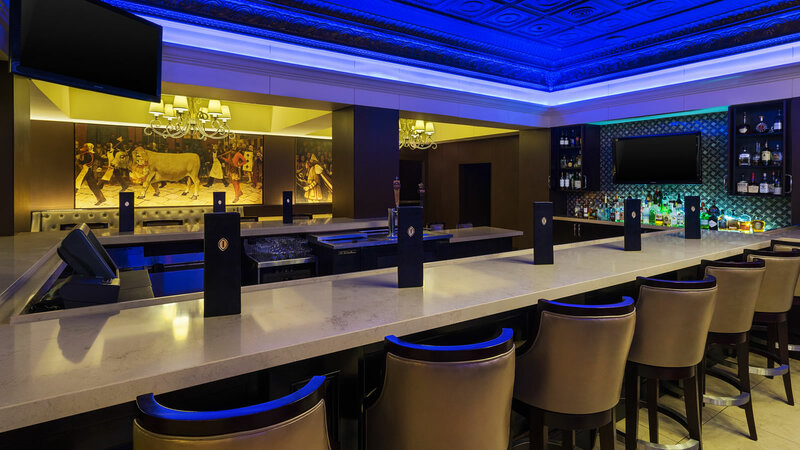 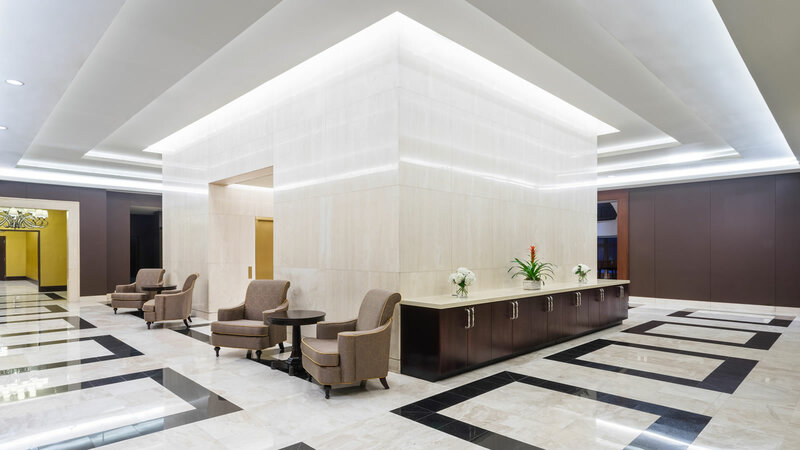 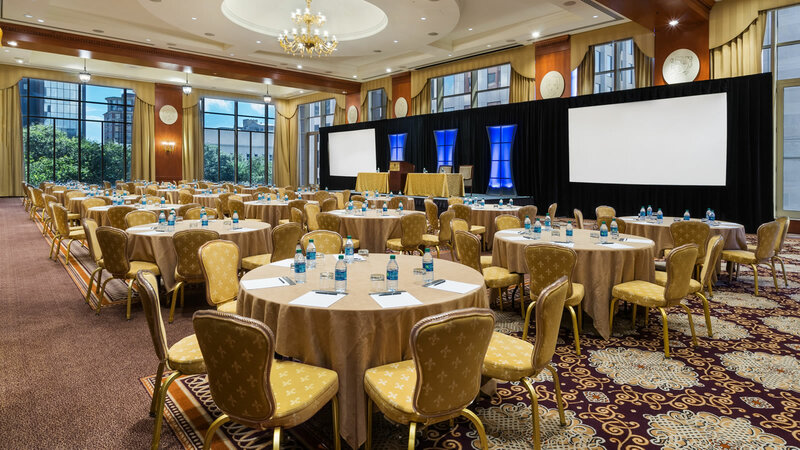 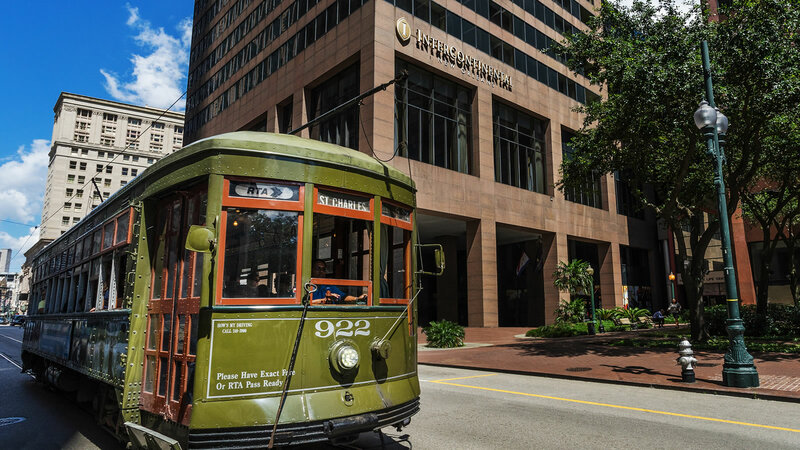 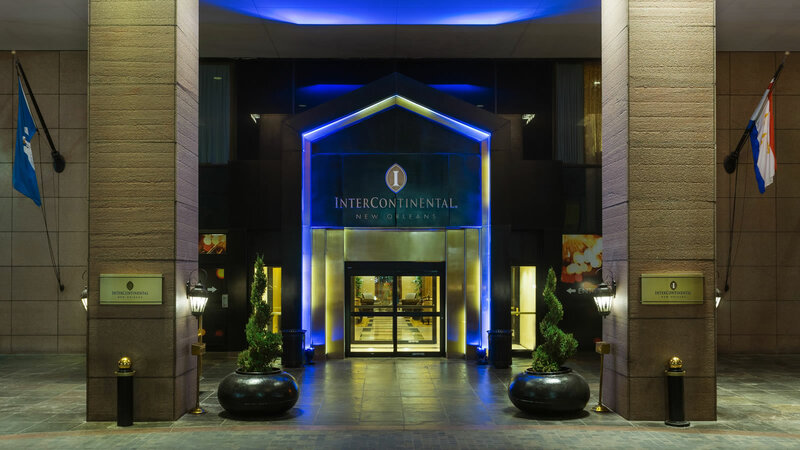 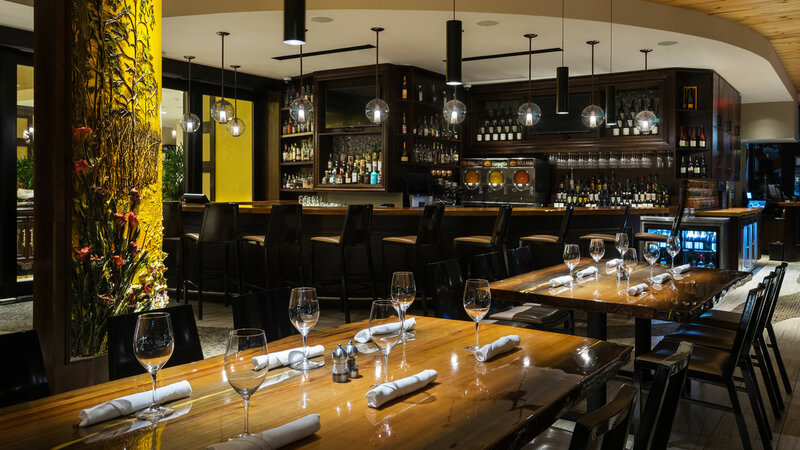 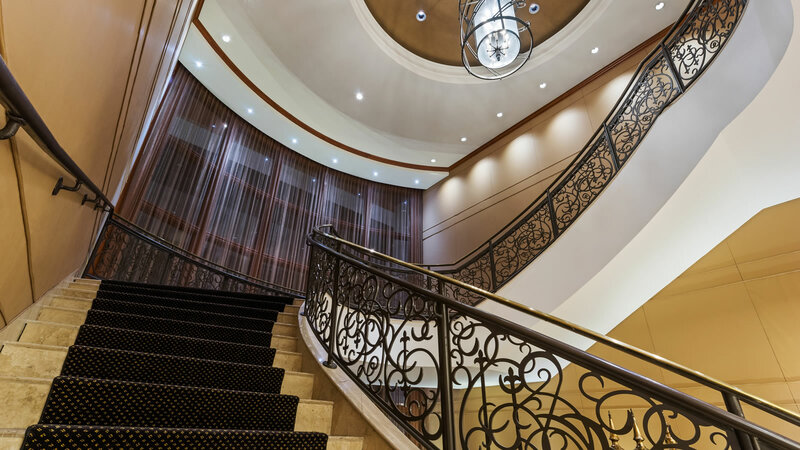 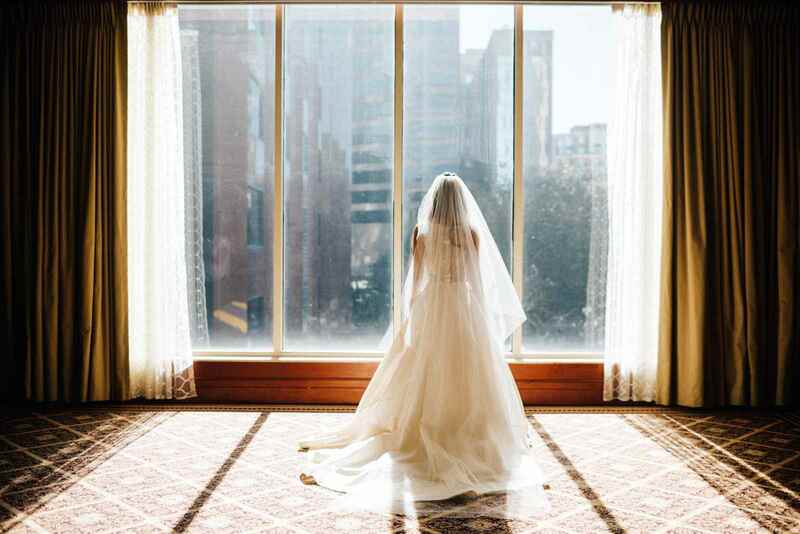 See the rich environment of InterContinental New Orleans for yourself in our photo gallery.